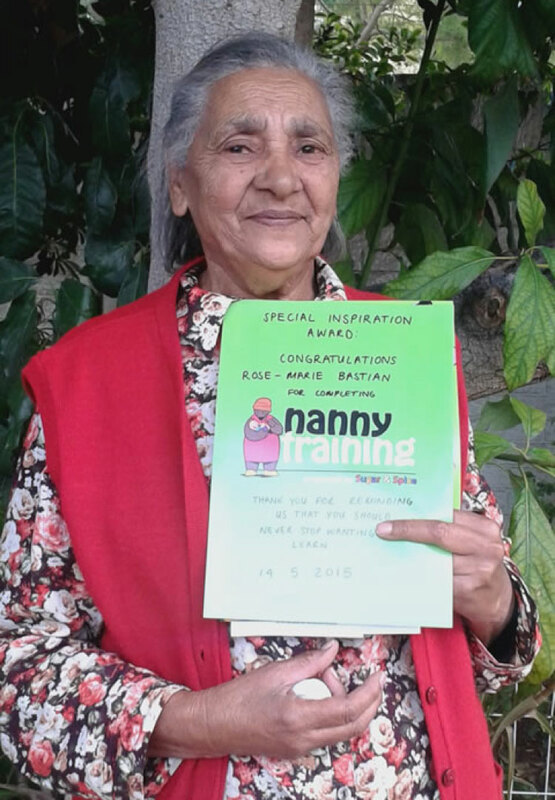 We believe that nannies play a valuable role in the lives of our children. 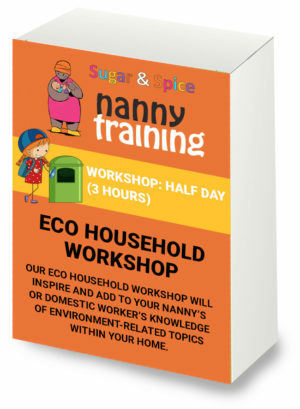 Our aim is to equip nannies with formal training allowing them to be upskilled, enhancing their experience and knowledge, for what is one of the most important roles – being a nanny. 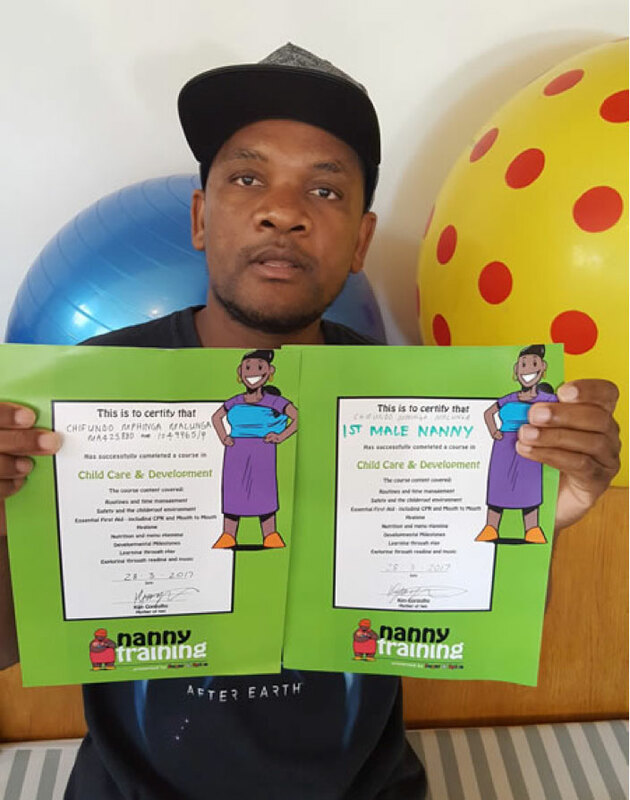 We believe in open channels of regular communication between nanny and employer, with the baby’s interests being the number one priority for all. 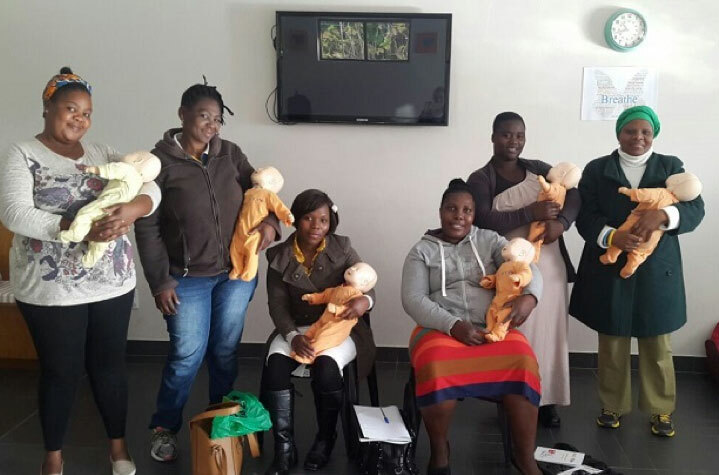 Our First Aid Facilitator has over 5 years of paramedic experience. 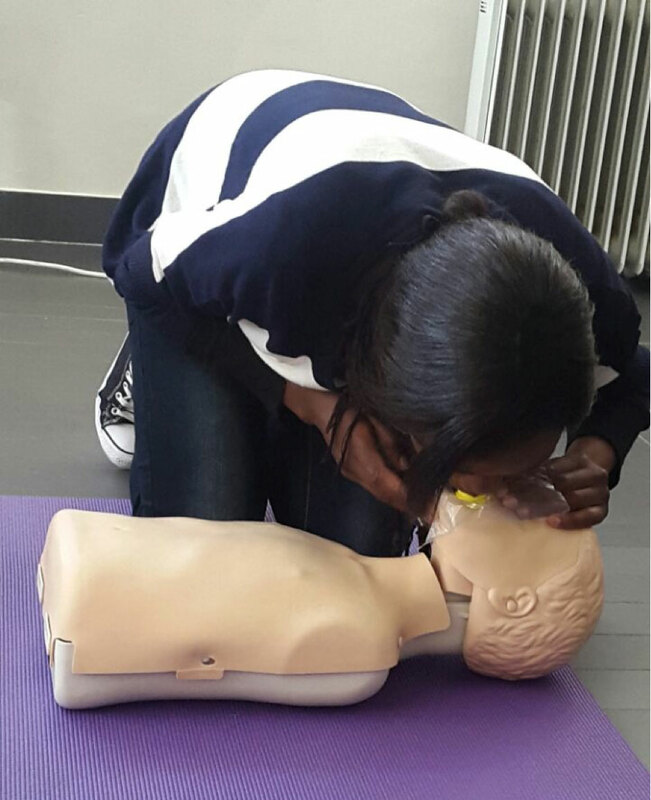 We focus on the immediate practical management of medical emergencies. 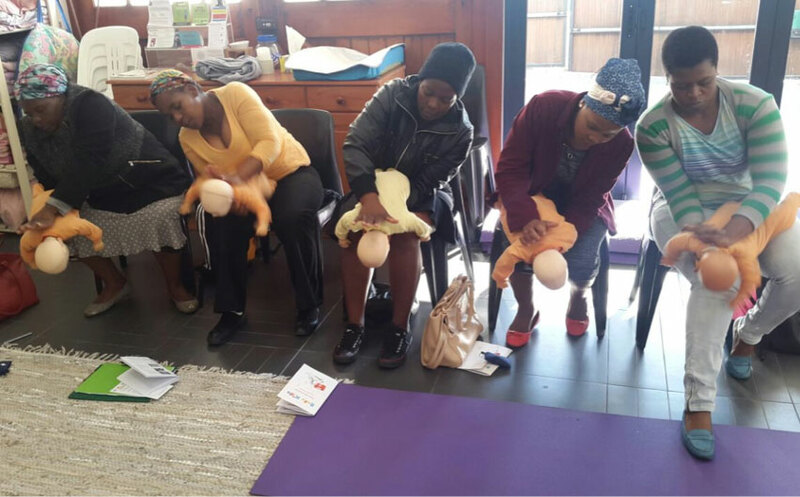 The content was developed by a pre-school teacher, a physiotherapist and 2 mothers. 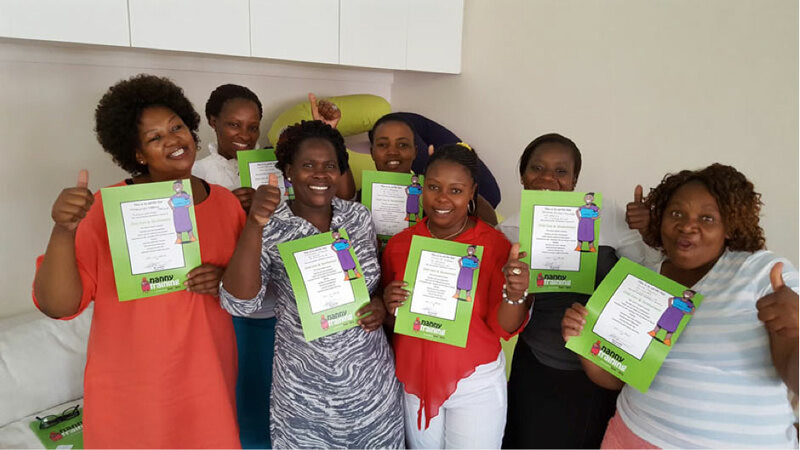 Particular attention is paid to the developmental milestones and supporting games and activities that one can use to encourage learning. 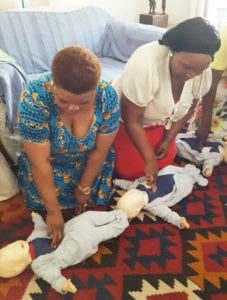 This is all done whilst making sure that the child has fun and stays safe. The nanny will also feel confident and is then able to care for all of the growing child’s needs. 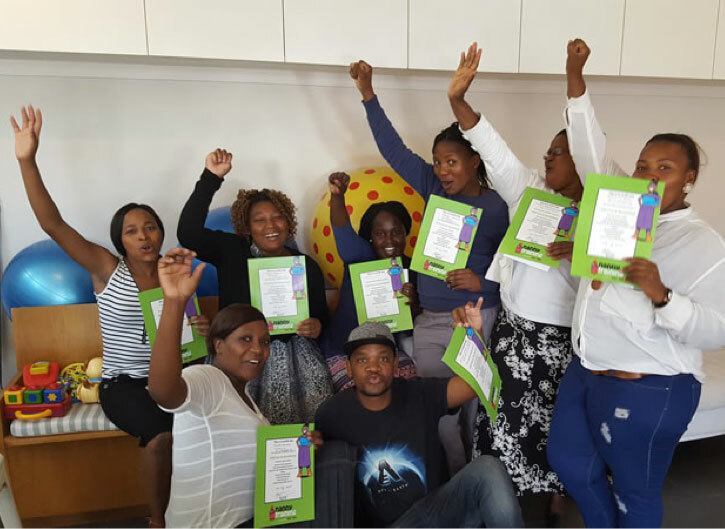 Our material and teaching methodology has been tried and tested for more than 12 years and we invite a range of experts to review the content from time to time. 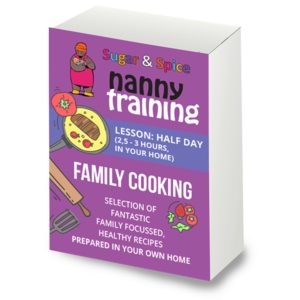 This, in addition to ongoing input and feedback from mothers and nannies, ensures it is always in line with current thinking – fresh and relevant. 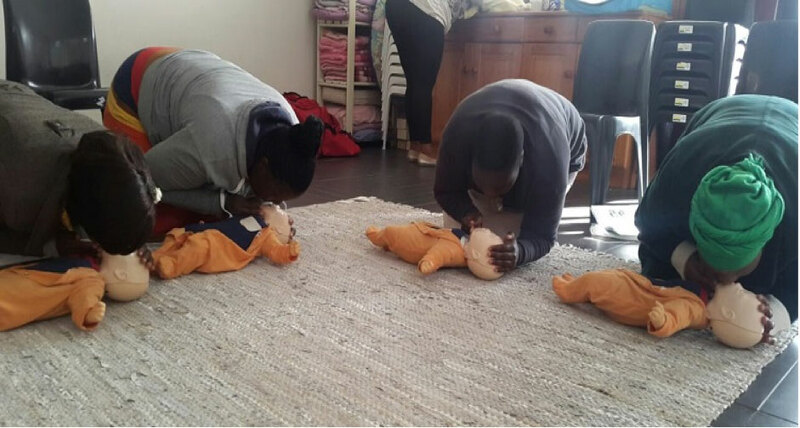 Our first aid trainer has over 5 years practical paramedic experience, therefore knowing what it is to revive a drown victim or deal with a burn patient. 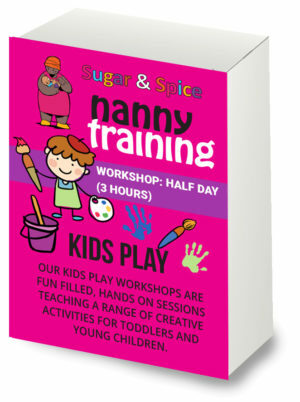 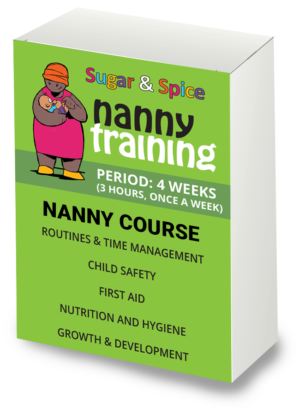 She has trained the Sugar and Spice Nanny Training First Aid module for over 7 years, as such she is very skilled in assessing and ensuring that the nannies get it right. 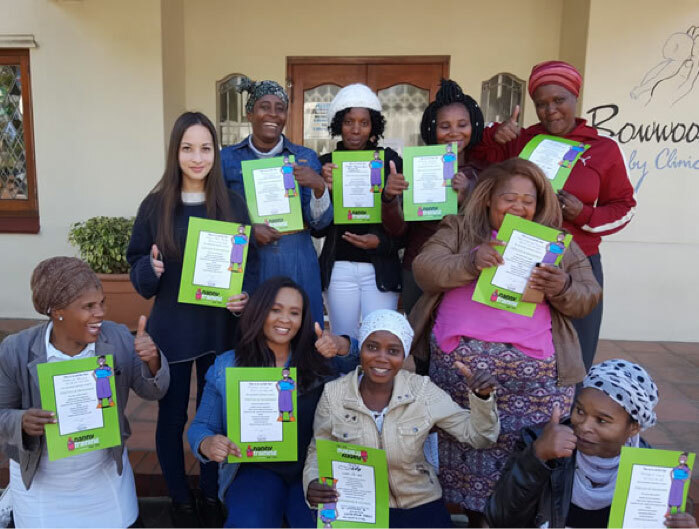 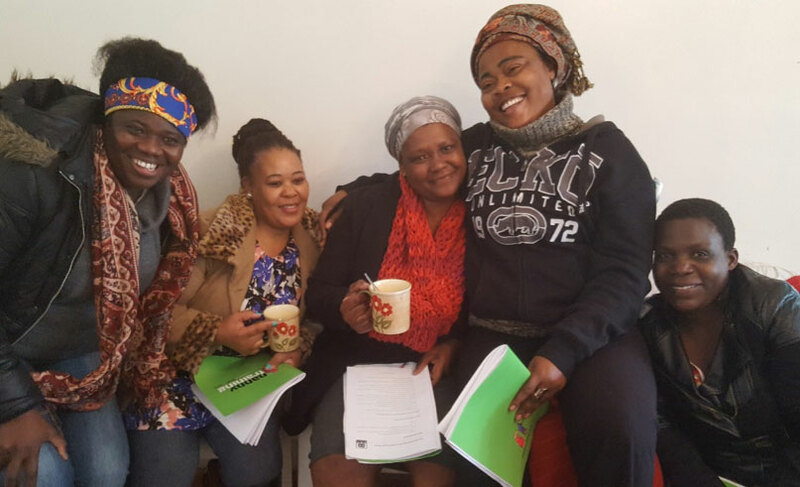 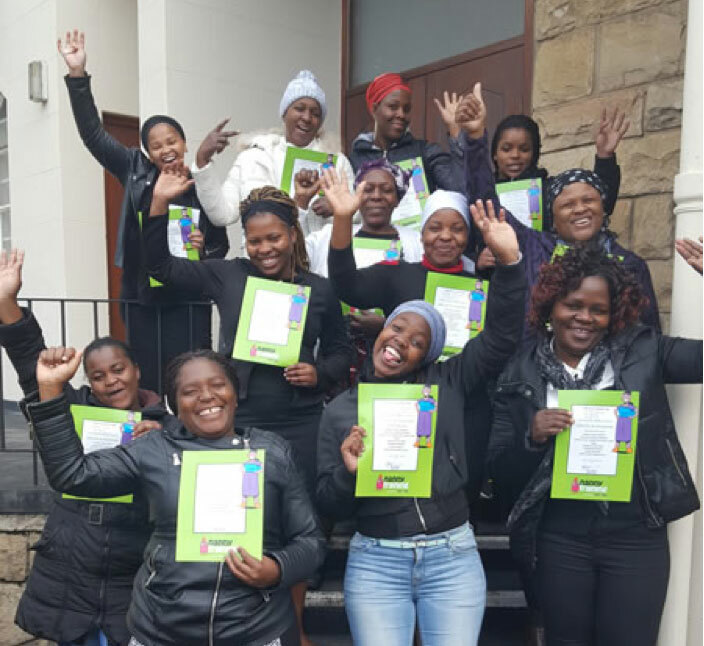 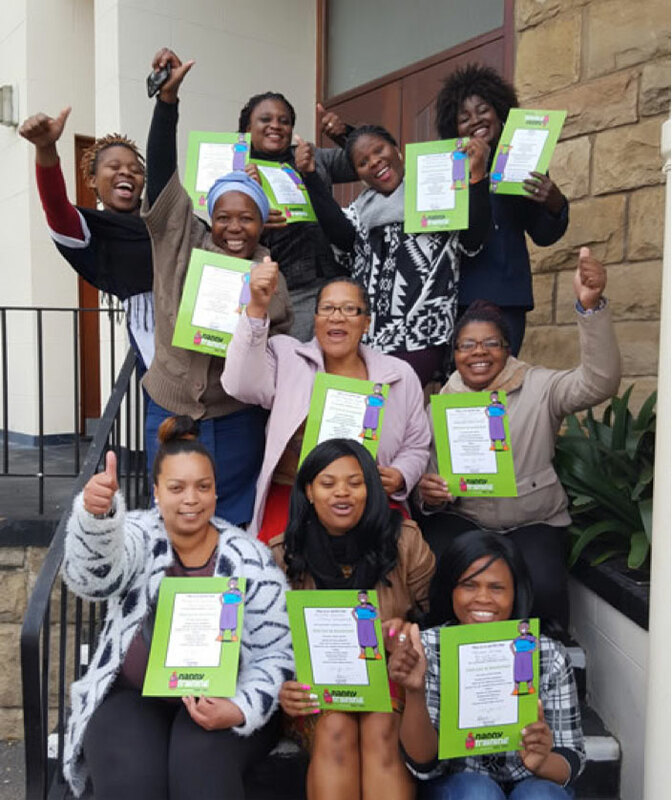 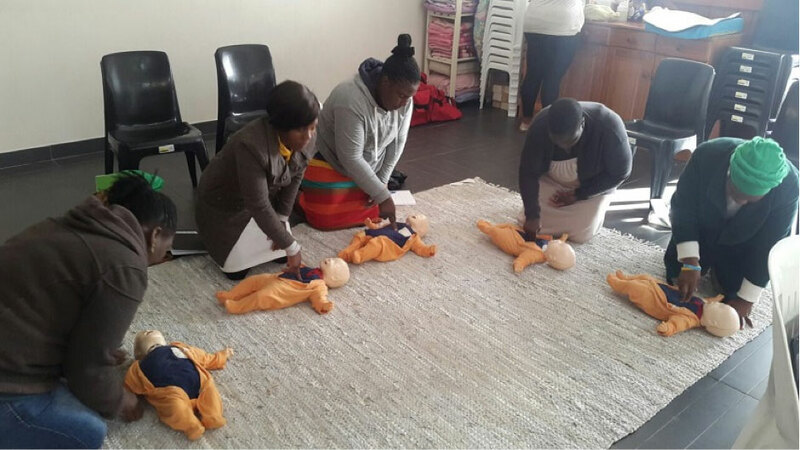 On completion of the course your nanny will receive 2 certificates and manuals – The Sugar and Spice Nanny Training manual and certificate and the First Aid manual and certificate, which is accredited with the Resuscitation Council of South Africa. 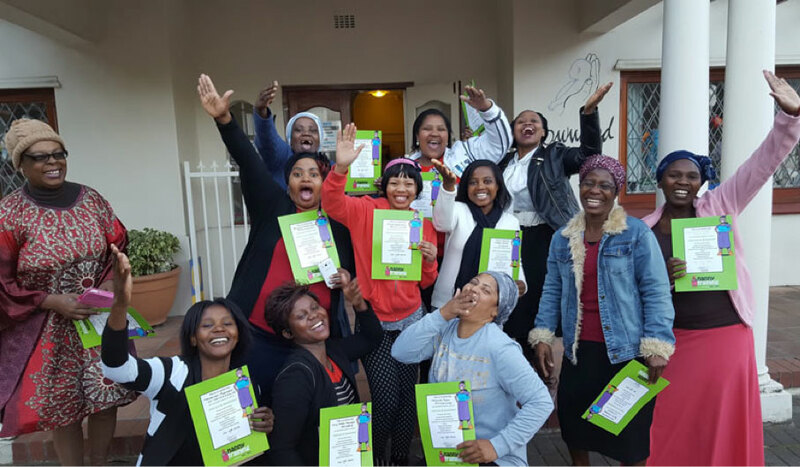 Bloubergstrand branch re-launch and giveaway!